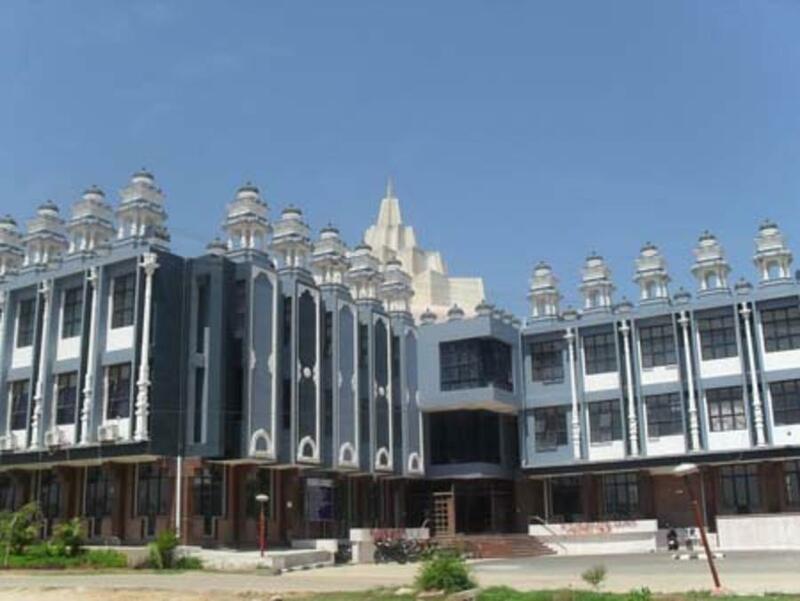 Sri Chandrasekharendra Saraswathi Viswa Mahavidyalaya, formed under the aegis of Sri Kanchi Kamakoti Peetam Charitable Trust in 1993, is located in a sprawling complex of 50 acre at Enathur, at a distance of about 4 Kilometres from Kanchipuram. 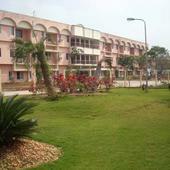 The University has a campus in Poonamalle, Chennai, housing an Ayurveda College, research centre and hospital. 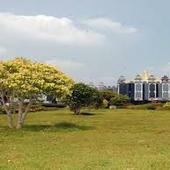 The University has a campus in Poonamalle, Chennai, housing an ayurveda College, research centre and hospital.The University has a unique focus on integrating traditional knowledge with modern scientific practices with a global outlook. 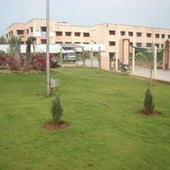 Sri Chandrasekharendra Saraswathi Viswa Mahavidyalaya, Kanchipuram has 1 affiliated Colleges. Click here to explore them. Sri Chandrasekharendra Saraswathi Viswa Mahavidyalaya, Kanchipuram has 18 Departments listed that offer various academic courses. 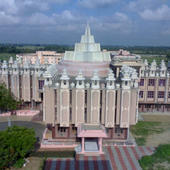 Are you Interested in studying at Sri Chandrasekharendra Saraswathi Viswa Mahavidyalaya, Kanchipuram?